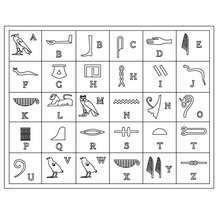 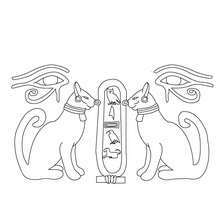 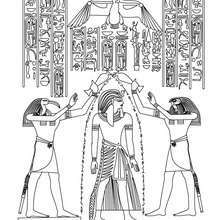 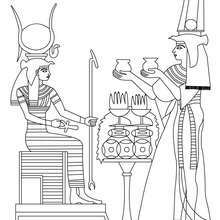 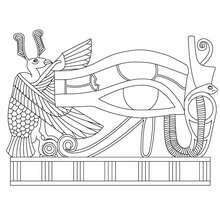 Ready to color hieroglyph and papyrus coloring pages online? 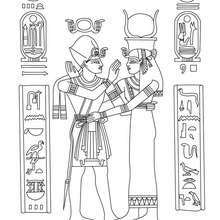 In this coloring pages channel for kids you will enjoy the most realistic hieroglyphs to color in or online and discover wonder Egyptian papyrus coloring sheets. 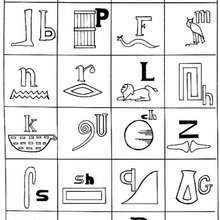 Just choose the theme your prefer of Ancient Egypt an go for it and have fun with these Egypt coloring pages for kids.